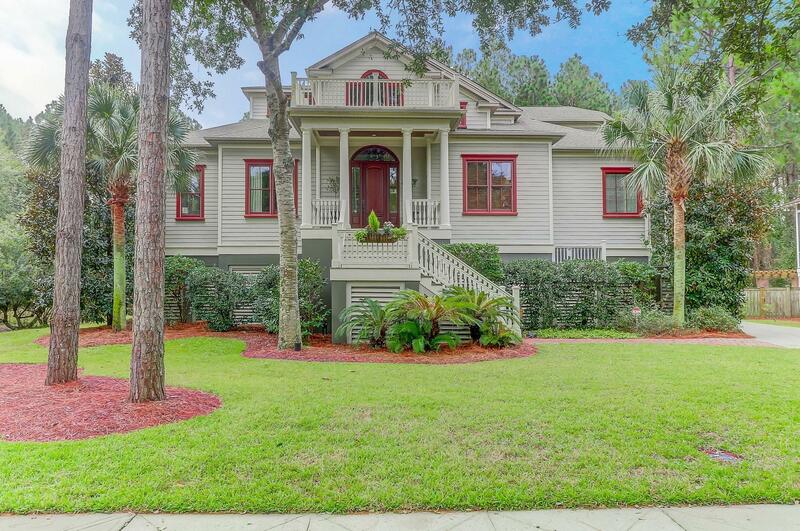 Back Bay Village of Mount Pleasant is a custom build neighborhood just off of Rifle Range Road. The neighborhood has several ponds and scenic walking paths. 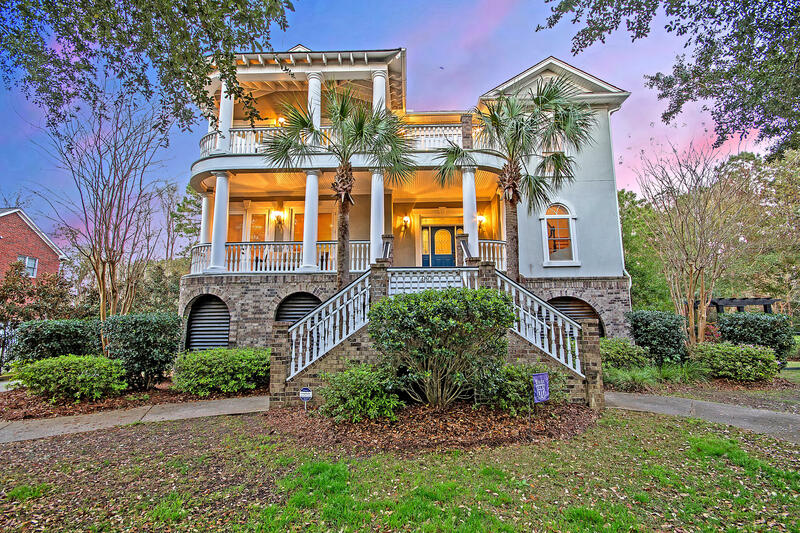 Most of the 57 lots have beautiful views of the Intracoastal Waterway and marshes. Back Bay Village was developed with the Southern image of big porches and sidewalks. Homes average in size from 2,400 to 4,800 square feet each with garages. 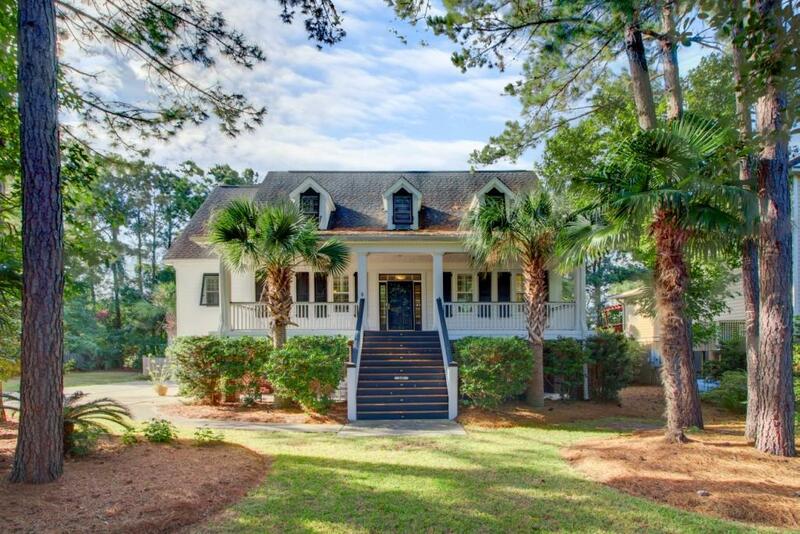 The beaches of Sullivans Island and IOP are just a short drive away.